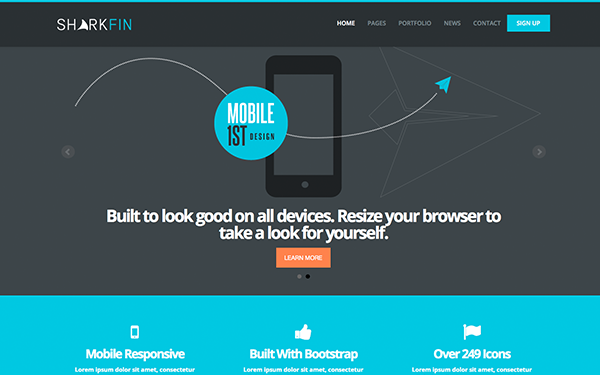 Sharkfin is a sleek, responsive Bootstrap theme designed with a flat look and feel. 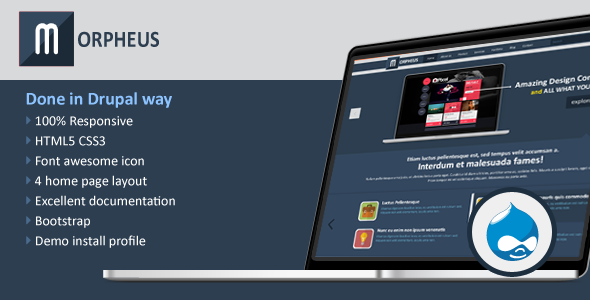 Its powered by HTML5, CSS3 and made to look stunning on all devices. Designed for multipurpose use and lightning fast loading, this theme includes over 10 HTML pages, CSS3 animations, a working contact form, sign up pages, and lots of other features. ***All Images are for demonstration purposes only.